Right now all sale outerwear and winter accessories are reduced by an additional 25%. 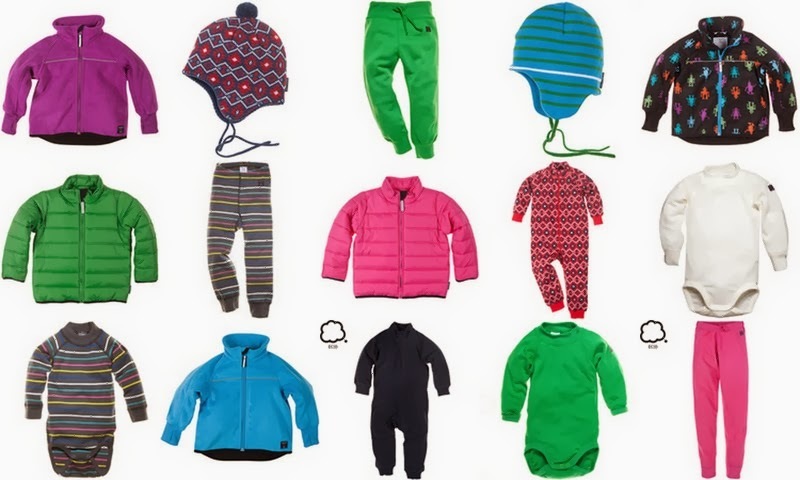 There are some great, great finds here such as the basic puffer coats, marked down to $17 in baby and 6 to 12 year sizes. The other standout is the baby bodysuit/pant separates above which are made of merino wool for under $10 a piece! The fleece layers are also significantly reduced and there is no shortage of snowpants and coats. This is clothing by people who know Swedish winters... it is functional, warm and durable.